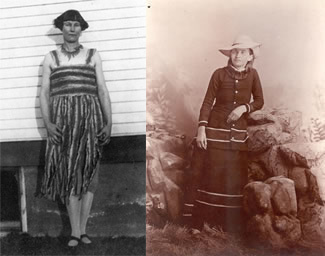 Compare Josephine Meeker to Rattlesnake Kate. How are they alike? How are they different?